Post Office Money, one of the largest foreign exchange providers in the UK, has revealed the destinations that it believes will be most popular this year. 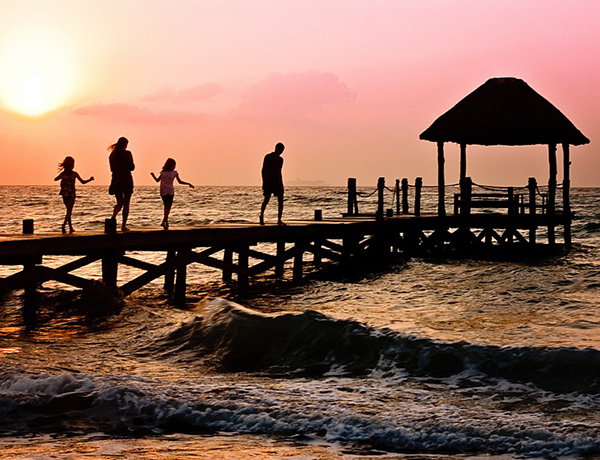 Its findings show that low-cost destinations are set to increase in demand, as UK tourists set about trying to get the most for their money. 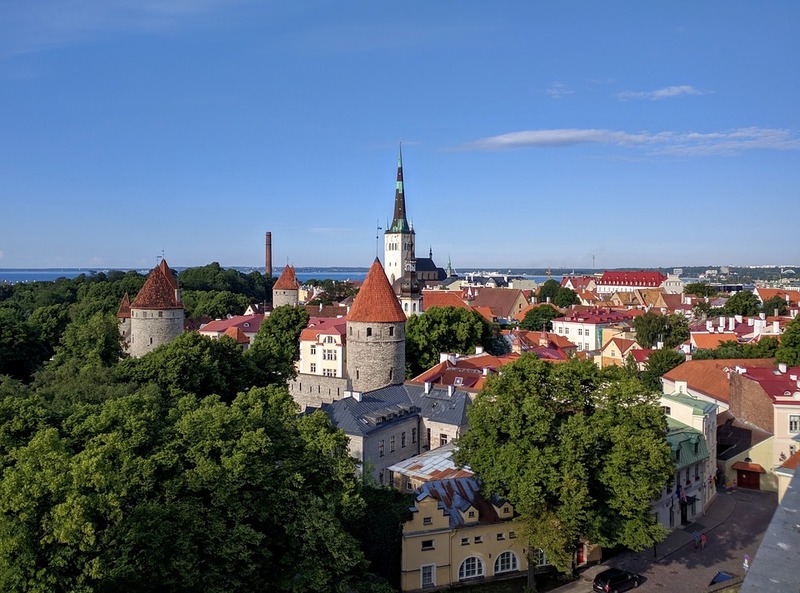 The Baltic States are included on the hotlist for the first time because all three of their capitals – Riga (Latvia), Tallinn (Estonia) and Vilnius (Lithuania) – consistently rated among the cheapest city break destinations in 2016 and are expected to do so again in 2017. Japan is also included on the list due to the value it offers, as falling prices make the country one of the cheapest long haul destinations when it comes to drinks, meals and other tourist necessities. Events are also a big lure for travellers, which is why Canada – celebrating its 150th anniversary for independence – and Aarhus in Denmark – which is running numerous cultural celebrations – made the list. The list also included Croatia, Greece, Mexico, Vietnam, Costa Rica and Chile, with the latter set to benefit from new flight routes that will provide greater access to a number of destinations for UK travellers to explore. A new direct flight to Chile will have a big impact on the country’s popularity, which already placed third in the Post Office’s list of Fastest Growing Currencies over the past year – peso sales surged by 30% in 2016. Andrew Brown of Post Office Travel Money said the last half a decade has seen new destinations and currencies becoming available to UK travellers, which has enhanced their popularity as a result.